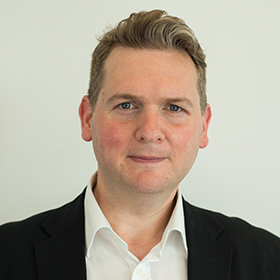 Nick Poole is the Chief Executive of CILIP, the UK’s library and information association which represents around 12,000 information professionals in 20 sectors including schools, FE and HE. He is a Trustee of Wikimedia UK, the UK Chapter of Wikipedia. Prior to joining CILIP, Nick was Chief Executive of the Collections Trust, the national standards body for museums based at the Natural History Museum. Nick was previously a National IT Policy Adviser and was the UK representative to the European Commission on culture, learning and technology for 7 years.